If you’re looking for picturesque foliage this fall to capture on your kid’s Instagram or your own Pinterest account, you needn’t go far. Whether you live on the East Coast and have access to New England or upstate New York, or you’re on the West Coast in proximity to the Pacific Northwest, or even in the most Southern part of the country, you will find spectacular displays of color and natural beauty. Each of the ten towns listed below offer stunning leaves, family-friendly accommodations, activities and things to do for all ages. It’s easy to spend a day or a weekend, jumping in leaves, snapping shots of fall in its glory, picking apples and drinking hot apple cider. 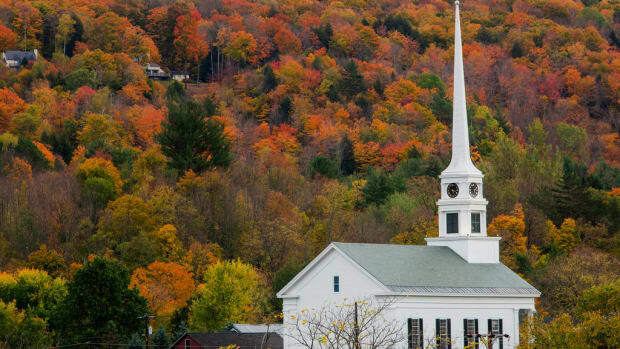 Here are ten of our suggested most beautiful U.S. towns to visit in the fall. 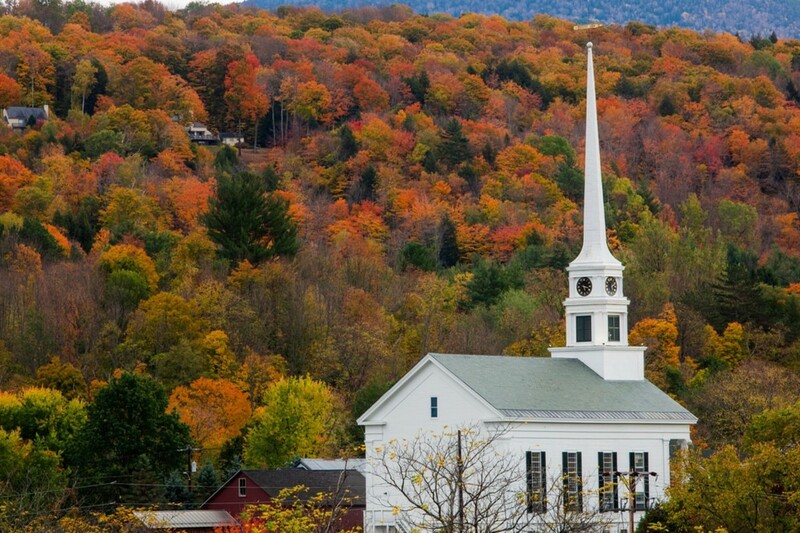 Stowe is superb in the fall when its mountains, fields and trails come alive with dazzling colorful foliage. It’s also extremely kid-friendly, offering a village for shopping and strolling, galleries, theaters and great restaurants. Kids will love a visit to the Cold Hollow Cider Mill, Percy Farm Corn Maze and a visit to the Depot Street Malt Shoppe, a 1950’s style soda fountain for families. An adventurous family will enjoy renting bikes and taking the 5.3-mile recreation path, winding through meadows, crossing the West Branch River on 11 arched bridges or the 1-1/2 hour morning paddle downriver to the Maple Outlet in Jeffersonville where you will learn about the process of making maple syrup. There are also local farms and orchards where you can celebrate fall. Where to stay:Stoweflake Mountain Resort & Spa offers comfort, lovely service, good food, plenty to do and easy access to Stowe’s village – all the ingredients for a great family vacation. If you want a unique family weekend, head to the Trapp Family Lodge, named after the real family from The Sound of Music, for it was where they relocated after escaping Nazi Europe. Woodstock a 2.5-hour drive from NYC and is a wonderful place to witness fall foliage. The first week of October is typically peak period, and you can observe the leaves either by hiking on nearby mountain trails, like on Temper Mountain, or by strolling through the town’s country village and tapping into your artsy side in its boutiques and crystal shops. If your kids like apple picking, High Spring Orchard and Woodstock Orchards offer pick-your-own apples and also sell apples from their farm stands. If they like train excursions, the family-friendly Catskill Mountain Railroad Scenic Tour is an hour and thirty-minute railroad ride located in nearby Kingston. And guess what? They offer fall foliage train rides! Where to stay: The nearby Emerson Resort is perched on the edge of a meandering creek, with views of the mountains from every balcony and a family-friendly restaurant on the premises. 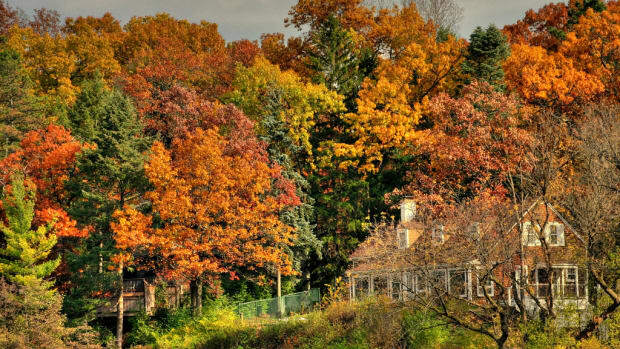 For something a bit cheaper, head to the Woodstock Inn on the Millstream, where you can get a room with a full kitchen, fireplace and whirlpool tub, as well as free continental breakfast. 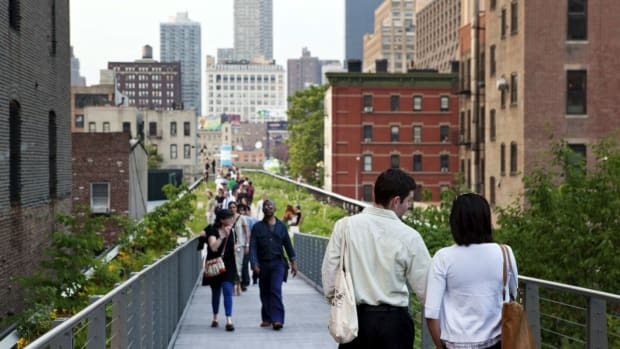 Located on the Hudson River just 60 miles north of New York City, Beacon is a small town that has a warm feeling that’s sprinkled with art, culture, Victorian architecture, good food, boutique shopping and the outdoors. The town offers a plethora of fall activity including the annual Beacon Waterfront Pumpkin Festival and apple-picking at Fishkill Farms where they offer 15 kinds of apples. While in town, be sure to visit Dia: Beacon, a modern art museum housed in a former Nabisco factory that contains a collection of the Dia Foundation of art from the 1960s to the present. Where to Stay:The Roundhouse at Beacon Falls is located right on Fishkill Creek overlooking Beacon Falls, just minutes from Mount Beacon and steps away from the heart of Main Street. It hosts 14 chic hotel rooms, two restaurants – one inside, one outside – both facing the waterfalls, a yoga studio and spa. Newport, Rhode Island is one of America’s great, historic cities; and it shines in the fall, making it the perfect family fall getaway. 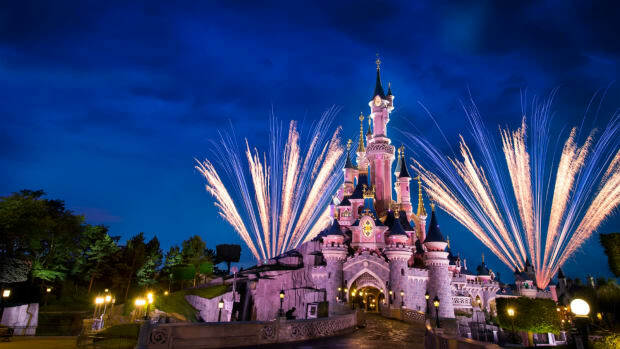 This is a city whose prime attractions are decadent mansions, and they are stunning when surrounded by colorful foliage. 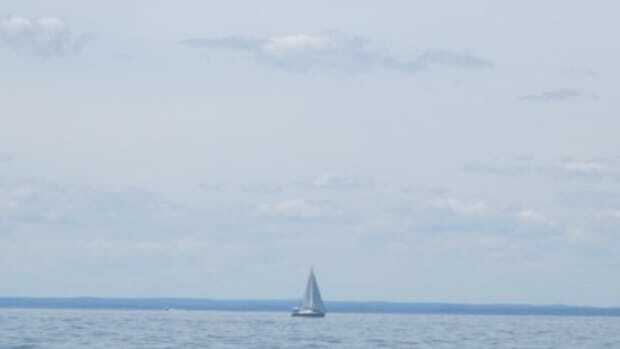 In addition to seeing the leaves, kids will love one-hour narrated cruises around Newport Harbor or a visit to Fort Adams State Park where kids can explore a citadel. Kids will love a ride on Newport’s Old Colony & Newport Railway, a historic ride along the west side of Aquidneck Island. The Newport Exploration Center is a maritime museum for children where kids can learn about sea life. The Newport area is also host to a dozen or so apple orchards such as Rocky Brook Orchard, a family run orchard. Where to stay: If you have never stayed in a lighthouse, now’s your chance. Lighthouse Inn of Galilee offers harbor side rooms with kid-friendly amenities such as Internet access, an indoor swimming pool, arcade and game room. For something more straightforward, head to the Newport Marriott, with amenities that include an indoor pool, spa, and best of all, proximity to the mansions on Ocean Drive. Bethlehem, Pennsylvania is located in Lehigh Valley near the Poconos. It’s a city filled with museums, restaurants, antique shops and things to do. The city comes alive in the fall with ghost tours and harvest festivals. Kids will love nearby Lehigh Gorge Scenic Railway that goes from Port Clinton into downtown Jim Thorpe, offering beautiful colors and scenery of the Lehigh Gorge State Park. In nearby Easton, kids will love Crayola Experience, a museum dedicated to some of their favorite creative tools on earth: crayons and markers. With 10,000 square feet of science and technology activities for children of all ages, the local Da Vinci Science Center is another wonderful way to spend the afternoon. Where to stay: You can’t beat the amount of space and comfort that the Hyatt in Bethlehem offers and it’s a great value. Located in the center of town, you can walk to restaurants, antique shops and galleries. It includes free parking in a covered lot, breakfast is and Wifi. 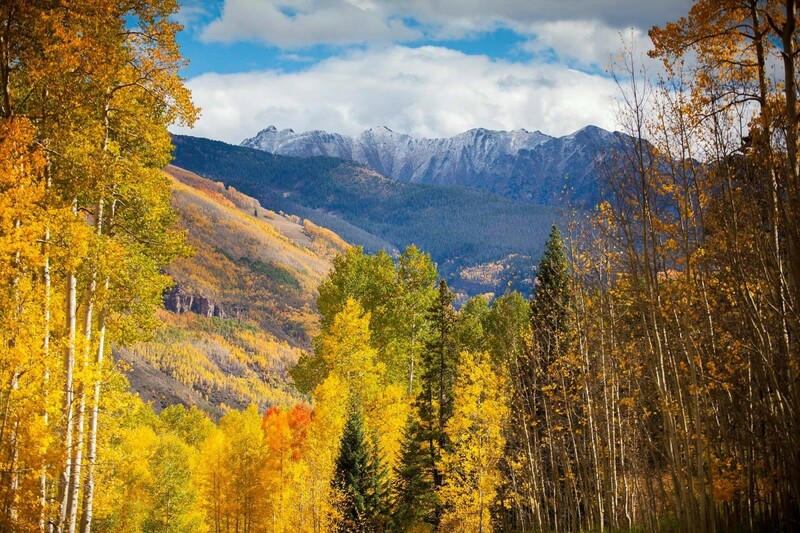 Vail, Colorado is gorgeous in the fall, despite the fact this ski town is off-season. Imagine looking down at the fall foliage from a hot air balloon, with a view of the majestic Rocky Mountains, colorful leaves, lakes, rivers and waterfalls. Other kid-friendly adventures include zip lining, horseback riding, bike riding, a walk around the Vail Farmer’s Market, fly-fishing and, of course, eating. There is plenty of farm-to-table dining throughout Vail. Scenic drives to fully capture the beauty of the leaves include rides through the Battle Mountain Pass, Red Sandstone Park, Brush Creek Road and Independence Pass. 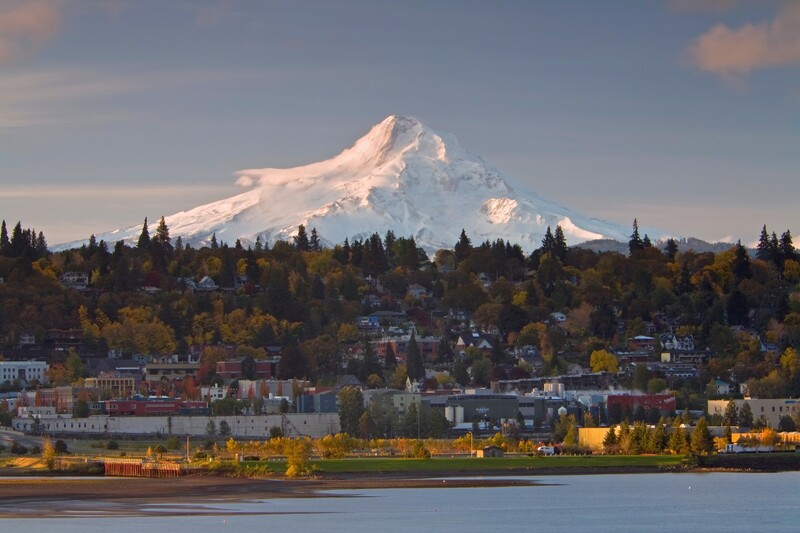 Hood River, Oregon is home to some of the most spectacular fall scenery in the Pacific Northwest and makes for awesome sightseeing. From orchards to agricultural areas around the river, you can grab your hiking boots and step into Mother Nature to see the leaves – along the Indian Creek Trail or Waterfront Park, for example. There is also Mt. Hood Railroad Excursion Train, taking you through the Upper Valley of Hood River, a cruise on the “Historic Columbia River Scenic Waterway” on the Columbia Gorge Sternwheeler where the colors of the Gorge jump out in their glory, whitewater rafting in the beautiful Columbia Gorge or you can witness the leaves from the air in a glider or airplane. Hood River is also home to fruit farms, the Dalles Farmers Market, vineyards, chestnut farms and stands, all which come alive in the autumn. Where to stay:Comfort Suites Hood River is an all-suite hotel less than 2 miles from Mount Hood Railroad that offers free WiFi, hot breakfast and parking. Port Townsend, Washington is the perfect place to witness the dramatic fall beauty of Olympic National Park. It’s a great place for a family-friendly hike to see the leaves or stroll through a colorful forest. Public trails surround the town noted by signposts. Your kids may also love taking a boat charter to see the leaves, or biking the Larry Scott Trail to Port Angeles. 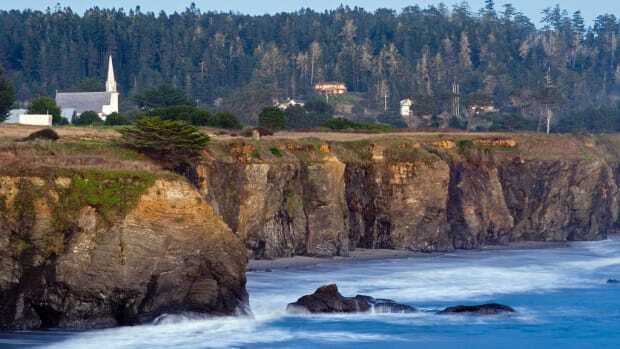 The city also includes many family-friendly things to do such as the Jefferson County Historical Society Museum, Rothschild House, the Northwest Maritime Center, Fort Warden State Park and Port Townsend Marine Science Center. There are local orchards and farms for apple picking and cider tastings. 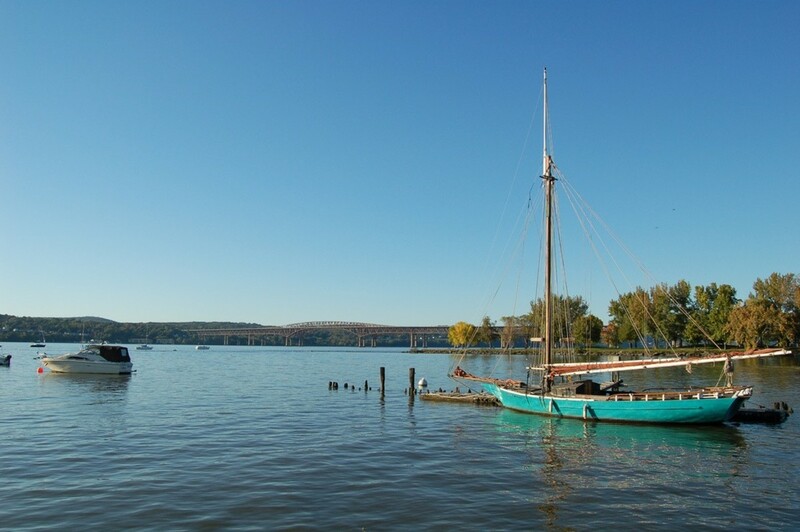 In addition, the town’s Uptown Historical district is perfect for a stroll on the waterfront. Where to stay:The Swan Hotel is near the waterfront and Fort Warden State Park and offers rooms and cottages with bay views. Cottages have fireplaces, whirl tubs and patios. 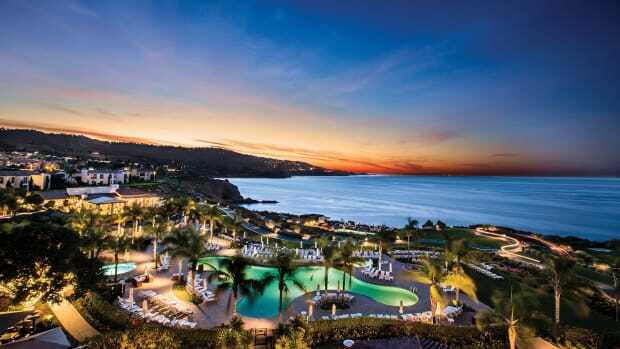 Avalon, California is a gorgeous enclave on Catalina Island, 22 miles south of Los Angeles surrounding Avalon Bay. 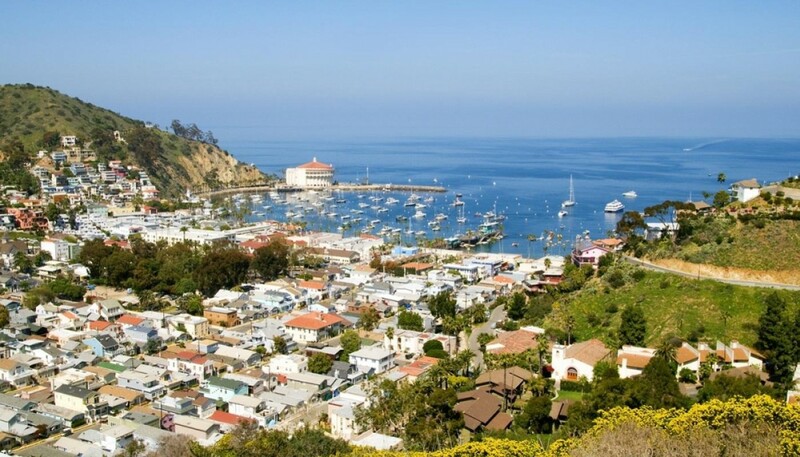 It’s a picturesque seaport with so much to do with kids – from Catalina’s Undersea Adventure, zip lining adventures, paddle boarding and boat rides. Fall tends to be more of an Indian summer, meaning you can still take a dip in the ocean and stroll around the island in a tee shirt. The lines are shorter as kids in California are back to school. There are fall festivals and events including JazzTrax, the Catalina Swing Dance Festival, the Catalina Air Show and Catalina Art Festival. Where to stay: The Catalina Island Inn Hotel offers family rooms with deluxe plush beds and complimentary continental breakfast. Another option is the Hotel Metropole, an upscale hotel that overlooks the harbor and features spacious rooms, perfect for families, fireplaces and onsite shopping and restaurants. St. Simons Island, GA is known for its beautiful beaches and delicious seafood, but it should be considered in your list of where to go in the fall. Kids will love a visit to nearby Jekyll Island, climbing the local lighthouse, seeing historic Christ Church, taking a trolley ride and going to the Georgia Sea Turtle Center. The marshlands begin to lose their summer green color by late fall of each year and the contrast of colorful leaves with surrounding beach life is a sight to behold. Take a stroll through Massengale Park or a crisp walk on St. Simons Island Beach. Where to stay: The King and Prince Beach and Golf Resort is a beachfront resort with six swimming pools, a sandy play area and a multitude of activities for kids.